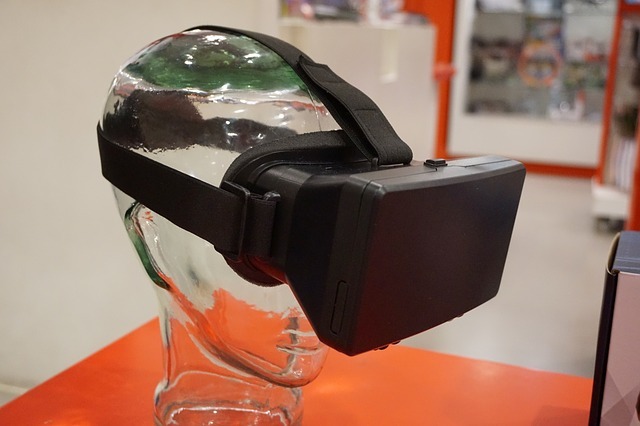 Although still relatively new, classroom use of virtual reality (VR) is seeing an increasing number of companies create learning tools based on the technology. For example, a geography teacher can take students on a virtual tour of foreign countries to provide them with a unique visual experience of the world around them. Similarly, a careers teacher could use VR to give students a virtual tour of various industries they might be interested in working in once they leave school. VR technology can also foster social integration of students in a classroom setting by bringing together children who have different learning styles and needs. Below, The Educator speaks to Jayajyoti Sengupta, head of APAC at IT services company Cognizant, to find out more ways that school leaders can leverage this technology to improve teaching and learning outcomes in the year ahead. TE: In what ways do you see VR improving teaching and learning outcomes in K-12 schools? JS: Virtual reality will allow students from Kindergarten to Year 12 to be truly immersed in their field of study. With STEM subjects in particular, it means teachers will be able to turn passive learning experiences in subjects such as biology and physics into active learning experiences. The learning experience will be elevated and delivered more effectively through 3D graphics and 360-degree videos, greatly enhancing engagement levels. But VR can even incentivise students to go beyond STEM towards STEAM (A for Arts), as it puts students at the centre of learning and allows them to experience anything and everything first-hand. Teachers can encompass new roles with VR. It eliminates the need for people to be physically present in environments that once depended on ‘hands-on’ learning experiences, meaning new concepts can be introduced to the classroom that were previously impossible. TE: Why is VR vital in helping address the skills requirements for the future jobs market? JS: In Australia, it’s been clearly documented that there is a skills shortage in STEM-related subjects and as such VR should be considered a potential solution to this long-running problem. Investment in VR will assist students in understanding more complex STEM theories, ideally resulting in increased interest in these types of topics as students move from Year 12 into universities and other higher educational establishments.